The Vevolution Topics Events Are Back! Last night we released tickets for our monthly series - Vevolution Topics! The events will take place over the next 3 months, and we are mega excited to announce that they are going to be held at the iconic Roundhouse in Camden Town! Vevolution Topics are an intimate experience with opportunities to connect with like-minded people and learn about important issues. Each event will focus on a different area of the plant powered movement. 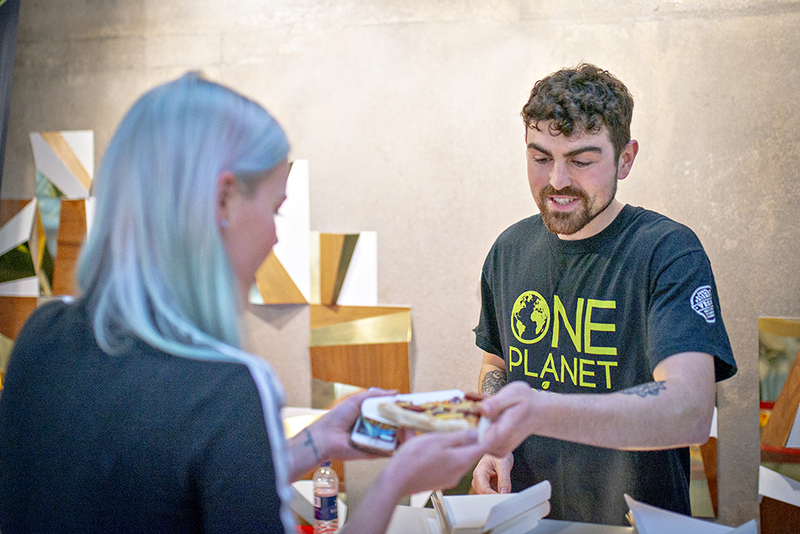 This time, we have also partnered with three top vegan chefs to bring you a plant-powered feast before heading into the talks. This is the event to be at if you are running, working in or dream of creating your very own plant-based startup. We will be covering what it takes to create a startup, raise investment and make the business a success. In an increasingly hectic world how do you develop a mindset and get the right nutrition to enable you to thrive both mentally and physically. Attend this event to connect with plant-powered wellness experts and get the knowledge to improve your daily routine. Our previous events with Vegan Nights and by CHLOE. sold out fast, so make sure you secure your tickets quick as there is limited space at all of these events! Newer PostWhy You Should Be Coming To Vevolution Topics: Business This Month!